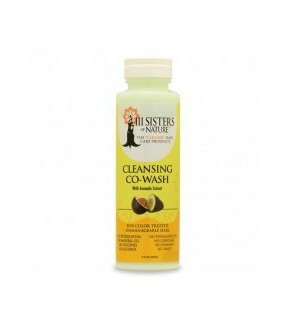 3 Sisters of Nature Cleansing-Coconut-Co-wash 237ml. HomeThree sisters of nature3 Sisters of Nature Cleansing-Coconut-Co-wash 237ml. 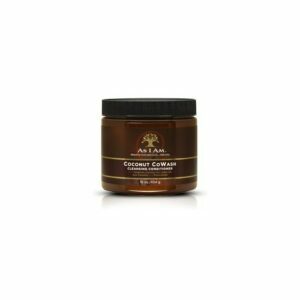 A delicious, mild conditioner for weekly use. 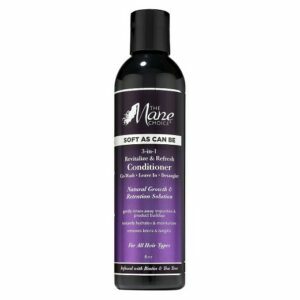 The conditioner you can feel free to use as a wash or just after the Sulfate Free Shampoo of III Sisters of Nature. The conditioner is enriched with protein and coconut oil. 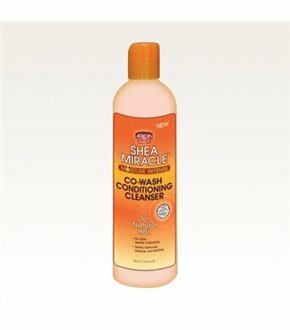 After using this conditioner to your hair feel soft again. 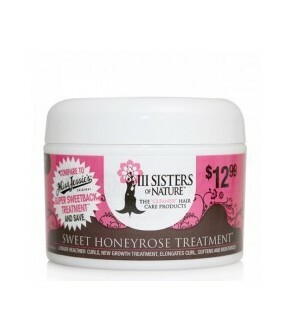 3 Sisters of Nature SWEET HONEYROSE TREATMENT 237 ml. 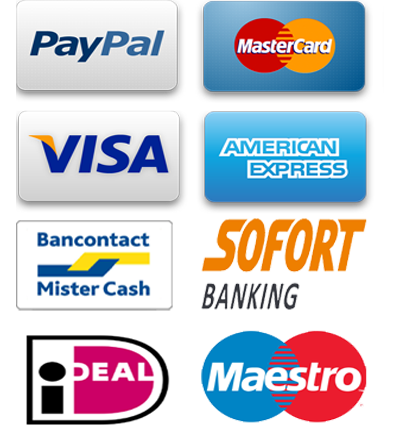 3 Sisters of Nature Cleansing-Avocado-Co-wash 237 ml.